The following are Premiere photos. 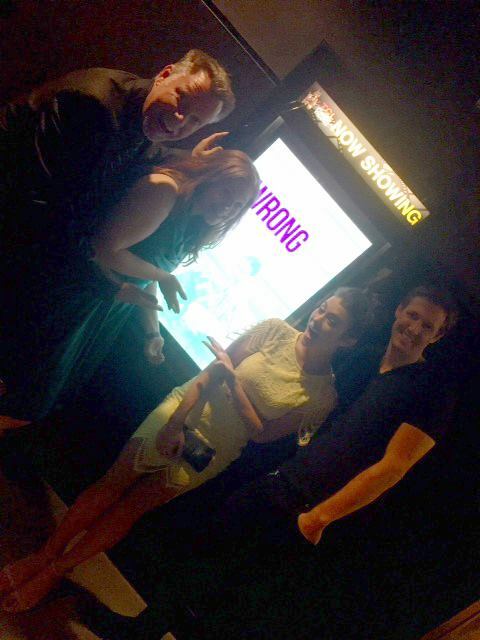 A film I worked on with editor Brett Hedlund and ESX Productions was shown in select theaters on July 8, 2016 and the following week. 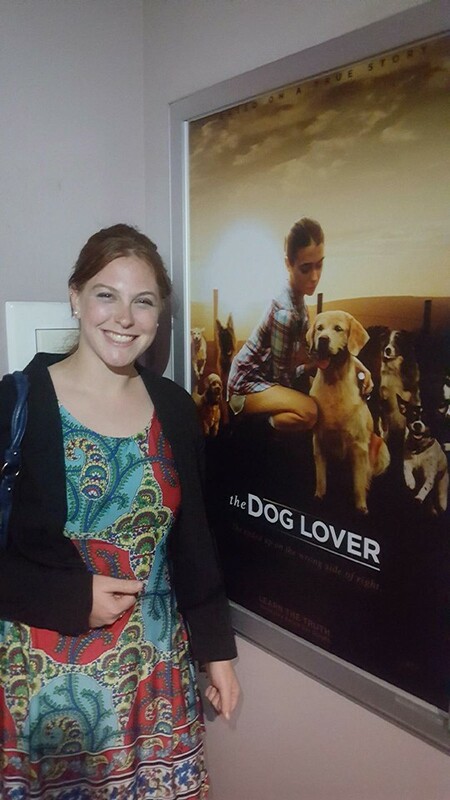 "The Wrong Side of Right" which became "The Dog Lover" premiered. I am featured in a picture here with Editor Brett Hedlund, Assistant Editor Sarah Furie, Lead Actress Allison Paige, and Composer Jamie Christopherson. 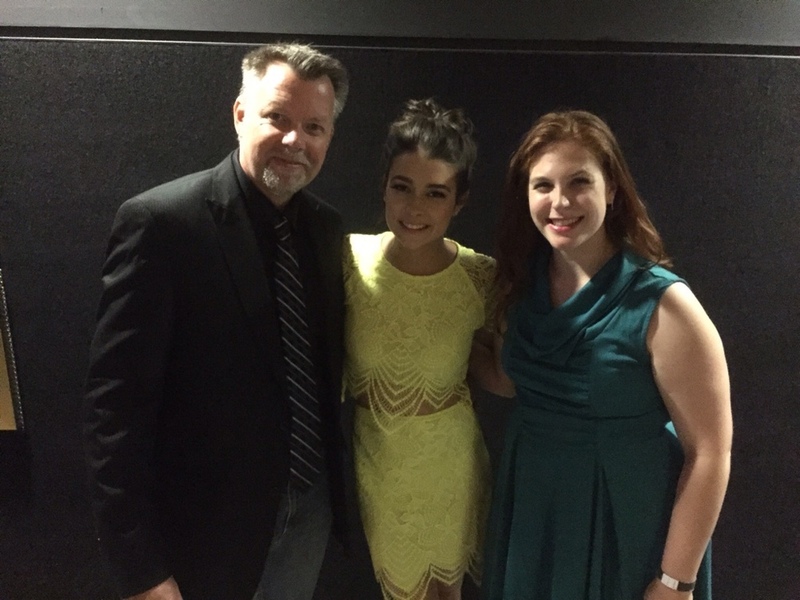 Featured in this photo is Editor Brett Hedlund, Lead Actress Allison Paige, and Assistant Editor Sarah Furie. Featured in this photo is composer jamie christopherson, EDITOR BRETT HEDLUND, Lead Actress Danie Chuchran, and Assistant Editor Sarah Furie. featured is assistant editors celina alvarez, mike jones, sarah furie, al Espinoso, and shiran amir.